Welcome to the website for South East London Sands. Our group is led by families affected by the loss of a baby, for families who have been affected by the loss of their baby. Empathy and compassion have always been the driving forces behind our group and we are dedicated to advancing the support provided to bereaved families during the hardest times and through their journey of finding ‘a new normal’. We provide a range of support services for those who live in or around South East London and have experienced the death of a baby. Further details can be found in the support section of our website. Our support group meets on the first working Monday of each month – details can be found here. We recommend that you get in touch with us before attending a meeting for the first time. Details of our recent, current and future activities can be found in the news section. 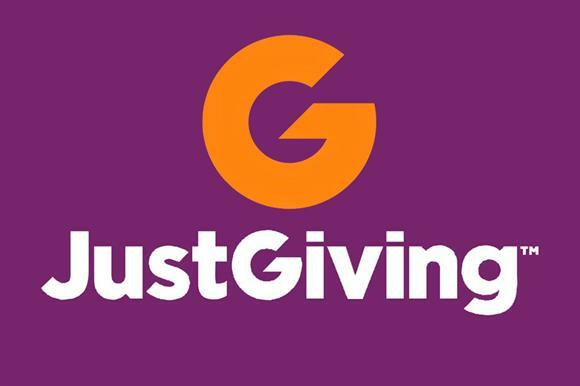 If you would like to donate directly to South East London Sands, please visit our Just Giving page here. For any other fundraising activities, please get in touch – we’d love to help!